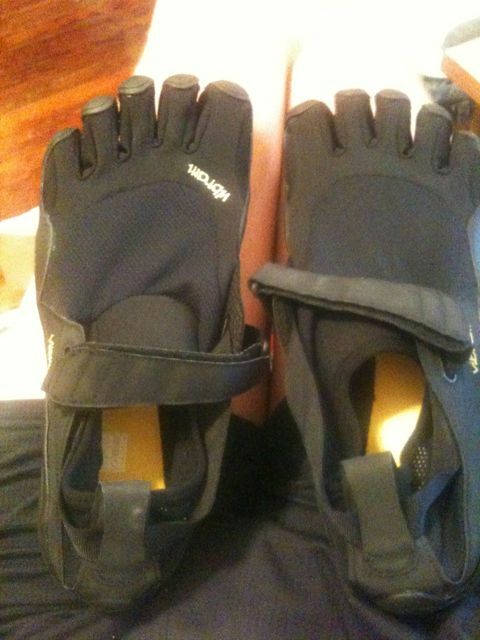 I just received my new pair of Vibram Five Fingers KSO and am looking forward to testing them out! Let me know how they work out, I’ve been wanting to get a pair but have been too cheap. I’ve been running barefoot-barefoot, which feels great but it’s kind of limiting in terms of where and how far you can go.